When Matt escapes a Scottish boys' home to search for his parents, he instead finds himself fleeing for his life. Cast back in time to the brutality of 6th-century Scotland, he is sent on a dangerous quest - a race to recover the missing fragments of a broken crown and save two worlds from certain destruction. 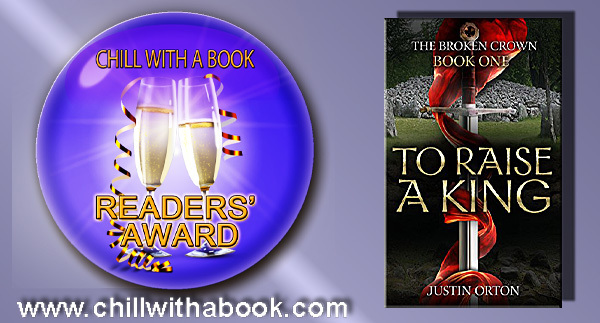 Love, betrayal and murder follow Matt as he struggles against a backdrop of powerful magic and political tension that soon erupts into open war. Matt's faith in himself, and his trust in his newfound friends will be put to the ultimate test as he fights to Raise a King.